You know when you meet someone again after a really long time, and you should remember their name but you don’t. You feel uncomfortably awkward because they act like they know you (and they seem to have remembered everything about you including your hatred of asparagus and your second-cousin’s ex-wife’s love of water-polo) and yet you remember nothing and have no idea how to interact with them. Ok so maybe I am the only one. Well thats what I feel like now. Coming back after a several month long hiatus of blogging where I was in a bit of a transitional period of life, busy with work, family and friends (but not busy enough that I can really use that as an excuse for abandoning myfoxycorner as well as myfoxytravels; two blogs=twice the guilt). I am trying to pretend like I remember how to do this, when in reality I don’t think I ever really got the hang of blogging in the first place. So instead of just awkwardly dancing around the fact that I have been missing for a while, I will just be upfront with how hard it is to try and re-introduce myself to this little corner of the world. I could give you a rundown of all the exciting for me, mundane for you, updates in my life. Or I could fall back on an easy yet delicious cupcake recipe and save all that for when I can be bothered. 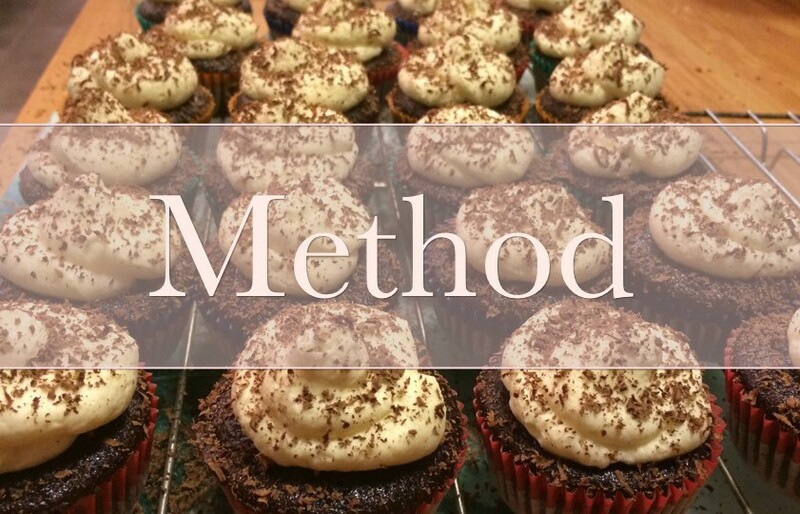 This cupcake recipe is one I have wanted to blog about for ages and for some reason never have. 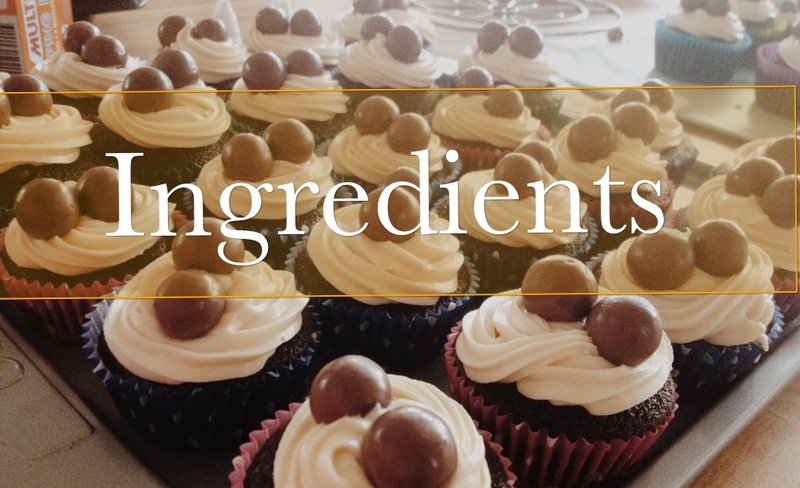 The reason why eludes me; these cupcakes are my soul-recipe. They are fool-proof (or rather Lizzy-proof). The evidence in this lies in many failed attempts at following a half remembered recipes, forgetting to set timers and then forgetting about the oven contents, and a couple of accidental grillings (how hard is it to make sure you set the oven to bake?, you ask). Throughout all of these mistakes, these cupcakes have been like my parents. Supportive, forgiving, persistent, reliable and (end of parent comparison) just down right delicious. They are speedy and don’t use anything fancy that isn’t normally lying around my well-stocked cupboard (when it is well-stocked and not just full of pasta and chickpeas). They are the recipe I fall back on for anything and everything, including the ever common scenario I find myself in where I have to (want to) make something delicious and impressive for the next day but it’s already 9pm at night. These chocolate cupcakes have everything I could want in a chocolate cupcakes. They are moist but still fluffy, rich but I can still eat several at a time, chocolatey but not overly sweet. Satisfying and reliable, like an old episode of the Simpsons. So without further ado, here it is, the 1 recipe I would take with me to a desert island (or a more appropriate dessert island). Add all of the ingredients to a mixing bowl except the boiling water (and coffee). Sift in some stuff if you want but there is no need to get flour all over the sifter and then hate yourself afterwards. Beat by hand until the batter is completely combined, smooth and lump free. Add the coffee to the boiling water and then the coffee/boiling water to the mixing bowl. Whisk until this is just blended in. I’ll be honest here and warn you that its going to look like a chocolate soup (which does not look as delicious as it sounds). This is normal and great so just carry on, you’re doing an awesome job. Evenly pour the mixture into your liners, 3/4 full maximum to avoid spillage and angry regretful tears. Bake for around 20 minutes but around 15 minutes I start testing with a skewer. Once it comes out clean, take them out. Try to not eat them long enough for them to cool and then ice with what ever takes your fancy. My favourite icing for these at the moment is a baileys and cream cheese concoction, but a simple vanilla buttercream is also a perfect accompaniment. As is peanut butter. Or a dash of icing sugar, so that time that could be used for eating isn’t wasted on icing. So there they are, deliciously simple and forgiving, these cupcakes are always a star at the workplace as well as with friends, family and even enemies. These were the first cupcakes I ever made and were so easy that I thought I must be amazing at all cupcakes. 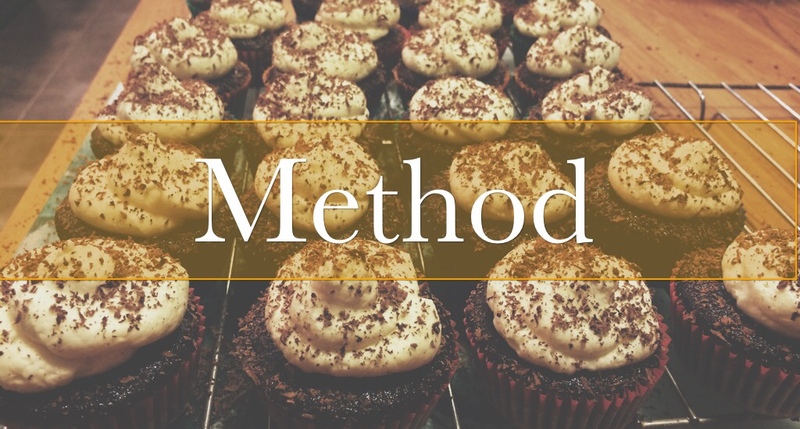 This misconception was cleared up when I tried to follow a different cupcake recipe (poorly) and realized I was not the natural cupcake superstar I had envisaged. But damn, these chocolate cupcakes do a good job of helping me pretend I am. With Baileys and Cream cheese icing (plus some Malteasers). I think this is when I realized I had fallen in love with a cupcake. Give them a go and let me know how much you love them. Just remember to turn the oven to bake (or don’t, they will still taste amazing). And hey, I’m very happy to be back. Sorry I can’t remember your name.